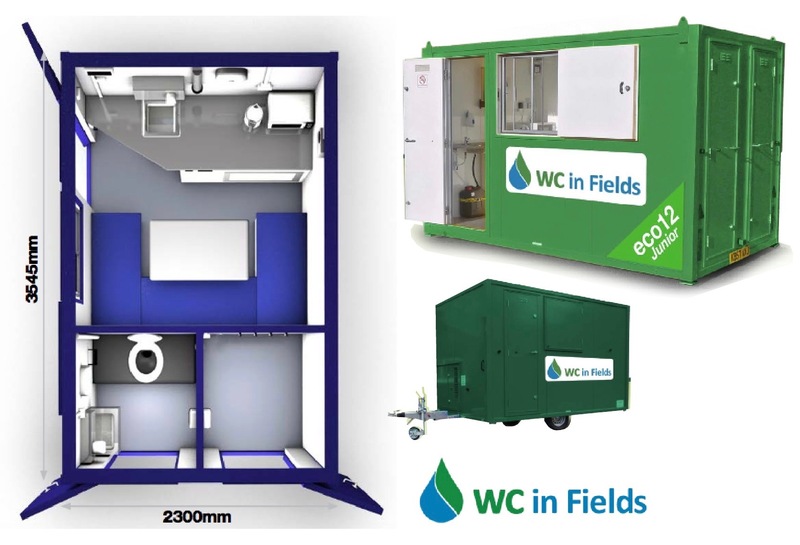 WC In Fields hire portable toilets, cabin units, welfare units and showers for use on construction and work sites throughout south-west Scotland and Cumbria. With a large number of toilets in our fleet and well established service routes, we provide a fast and reliable service to our customers. All WC In Fields toilets and cabin units are supplied with a re-circulating chemical flush system, hand wash sinks, toilet rolls, hand towels and soap dispensers as standard. We also have single or 4- and 6-berth showers available. Providing showers can be a simple, inexpensive operation, as long as proper planning takes place. Our 6-berth units are heated by gas and have a good water tank supply to ensure they do not run out of water, even if your water supply is poor. We provide a full planning service to ensure your showers work for your requirements. Our range of steel cabin welfare units, ideal for sites with a large workforce, incorporate a mess area, toilet and on-board 240V generators. These units are all of high security standard to ensure the protection of welfare facilities and equipment. 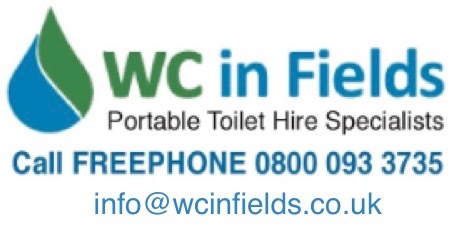 Call WC in Fields today on FREEPHONE 0800 093 3735 or 01557 428 091 for more information, send an email to info@wcinfields.co.uk or complete the enquiry form on our Contact page.